Welcome, international elf friends (and friends from Hawaii and Alaska)! 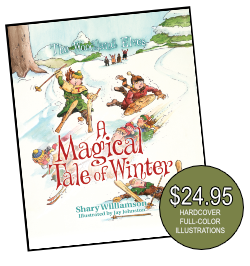 Ordering through Amazon will commence when inventory is available. 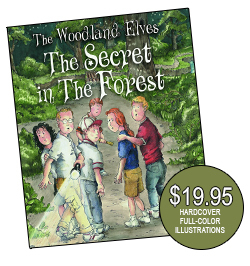 Make the story of The Woodland Elves your own! 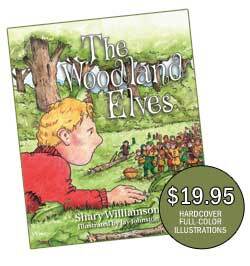 Includes Music of the Woodland Elves lyrics! 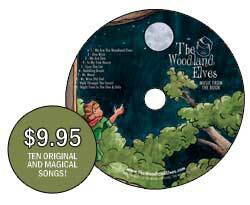 Keep your toes tapping with elfin music!